The government tries to tell us that drinking to excess is bad for us. If that's the case then why is it so much fun? 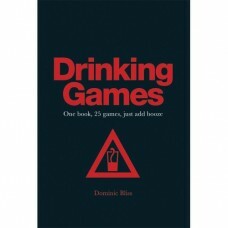 The quickest way to achieve drunken nirvana...Drinking Games; 25 drinking games for an epic night out, or in. The problem with playing drinking games is if it's a successful event, you won't remember the rules by the end of it. That's where this helpful little guide comes in. 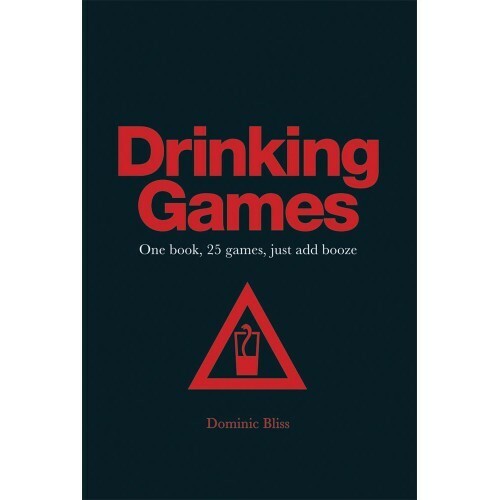 Outlining the rules for 25 favourite games - with classic card games like Ring of Fire, skill-based ones including Beer Pong, through to timed challenges such as Edward Ciderhands and Power Hour. 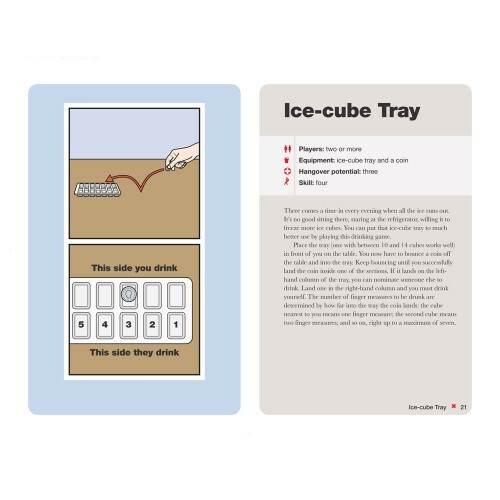 It's the essential item to bring any party to life...apart from alcohol, of course!